Hello! 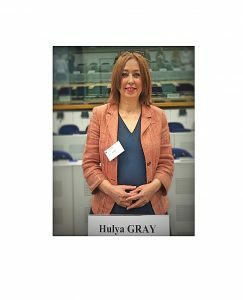 I am Hulya Gray. 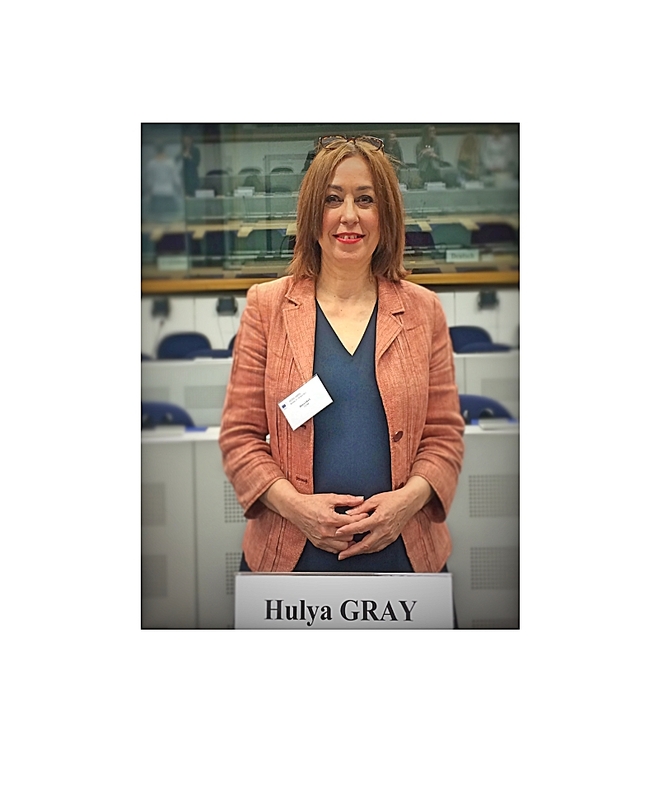 For over 20 years I have been providing leading interpreting and translation services in the Turkish (mother tongue) and English language pair. Throughout I have gained higher experience, knowledge and qualifications to keep at the top of my profession. 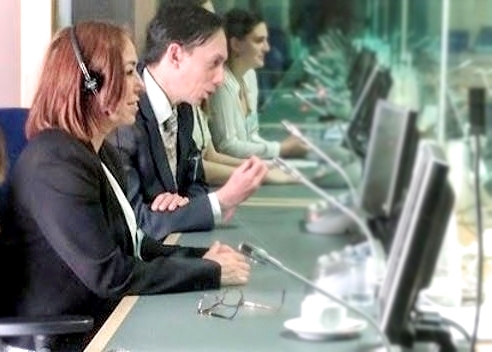 Increasingly renowned in Conference Interpreting at the highest levels, I offer my services to all those who understand my value to your assignments and requirements. You spend a lot of time building an important and valuable Team around you. Why not add me in when it comes to your Turkish language needs? Language is a lot more than simply the spoken word. Culture, nuance, emphasis, body language, understanding of terminology and regulatory requirements are all key facets that have a bearing on language and consequently on that work you have applied all your time and effort. You don’t want to take unnecessary risks losing out at the final hurdle. I am there to enhance your communications with your target audience and partners to achieve your goals. I have spent my working life in equal time in the UK and Turkey. Like you, I have worked hard to get where I am today. We can help each other go further. Please get in touch so we discuss your needs.